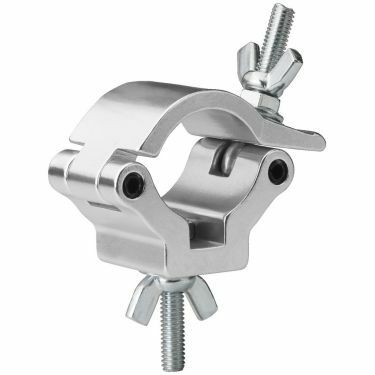 Mounting clamp, with mounting screw M8 x 35 mm. . ATTENTION: Safety ropes must be used!